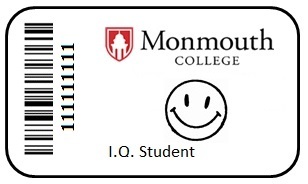 As a Monmouth College patron, you have access to three tiers of library catalogs. 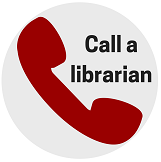 Borrow books from other libraries in Illinois. 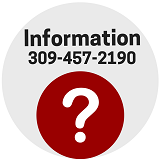 Once you register, remember to monitor your library account! 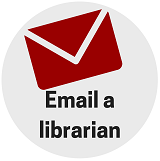 The transactions you make with I-Share libraries are not monitored by Hewes Library. Materials identified in WorldCat should be requested using ILLiad. Learn more about ILLiad. Items may take 7-14 days to arrive. CARLI eBook Collection: The CARLI eBook Collection consists of 29,000+ titles available instantly to patrons. The collection is funded by the Consortium of Academic & Research Libraries in Illinois (CARLI), of which Hewes Library is a governing member. 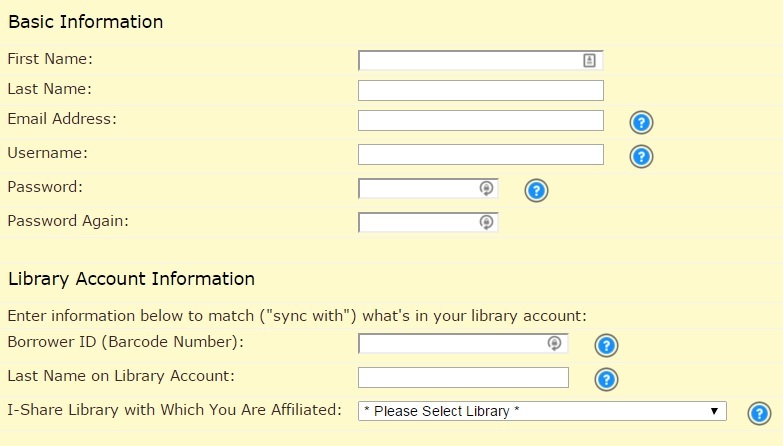 MC patrons will find the ebook records in both the Hewes Library Catalog and the I-Share Catalog. MC users will be prompted to authenticate using your MC network username/password the first time an EBL eBook record is selected. Center for Research Libraries: CRL, located in Chicago, has over five million volumes in its collection and will make extended loans of materials for research projects (4 month loan periods and generous renewals). CRL is a cooperative venture of over 200 U.S. & Canadian college and university libraries to acquire expensive and unique collections for faculty and student research. Foreign language books, journals and newspapers make up a significant percentage of the collection. CRL owns over 800,000 foreign dissertations. Much of the collection is represented in WorldCat, but not all. Warren County Public Library: materials from the public library in Monmouth and its three branch locations. Keyword Search, default, searches all words in all fields. Advanced Search is located below the main search box and allows more complex searches and multiple filters. For a more specific search, choose Title, Author or Subject. 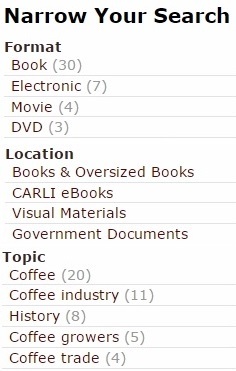 A Subject search focuses on just the Topic (or Subject) field. On the results screen, Narrow Your Search facets allow limits by format, collection, topic and more.